...cupcakes. Okay, okay. So random people don't just come up on the street and hand me bags of lemons (but that could be kind of awesome--or disturbing, I haven't quite decided which). Rather, Anne is someone in my roommate's department at school, and that's my lemon connection. The deal being, of course, that I supply yummy lemon desserts back. But I can do that! 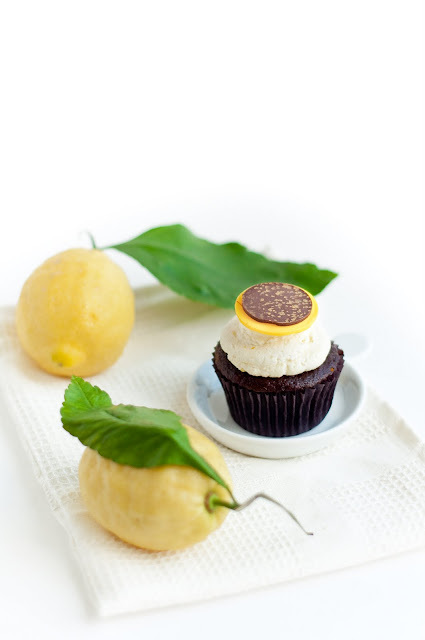 Anyways, Anne's lemons came at the *perfect* time, because there I was, sitting in class, fantasizing about lemon mascarpone frosting over chocolate cupcakes. (Yeah, I do that a lot.) 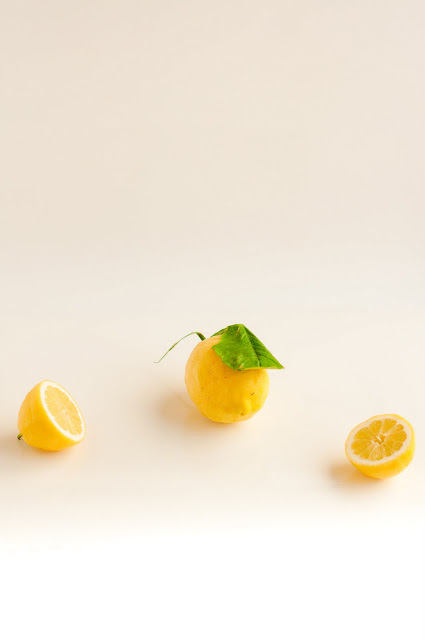 Call it premonition or a sixth sense or what you will, but the minute I got out of class, there was an email waiting for me in my inbox from my roommate, announcing the arrival of lemons. Sometimes, life just really works out that way, no? 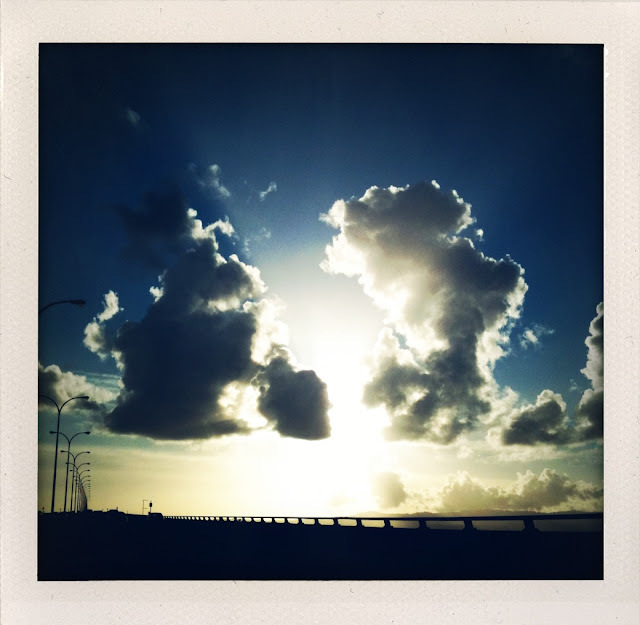 Fluffy, fluffy white clouds. I say this because these cupcakes are like eating clouds. I'm serious. (I've had reports that these are better than eating clouds.) 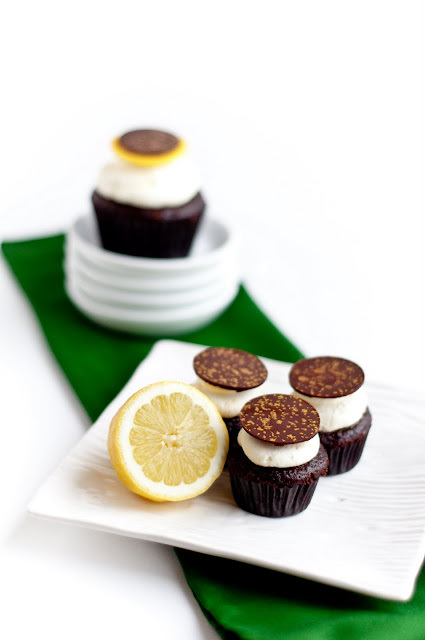 The chocolate cupcake itself is incredibly moist and soft, and then the lemon mascarpone frosting on top, which is basically just mascarpone cheese and cream whipped to a frenzy, is lighter-than-air. Together, you sort of feel like you're sinking your teeth into a fleeting moment of puffy, fluffy, airy deliciousness. The subtle crispness of the lemon zest that comes through at the very end is just the perfect light complement to the extreme fluffy cloud-ness of these cupcakes. 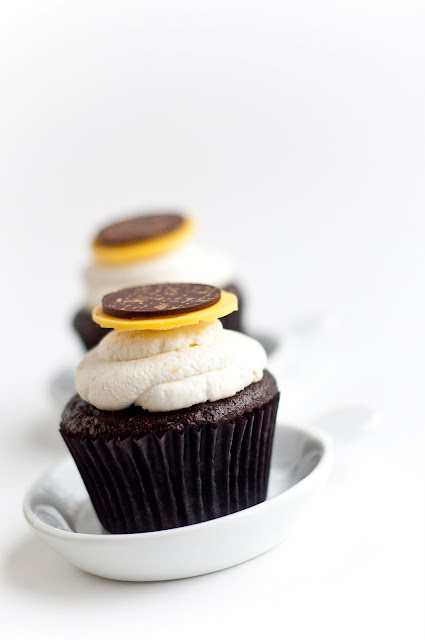 For toppers, I used lemon and dark chocolate wafers to give a robust "preview" of the flavors to come in the cupcake. And, of course, I had to whip up a few little ones, too, because what's better than bite-size chocolate and lemon mascarpone clouds? Well, Anne, thank you so much for the lemons, and I hope you thoroughly enjoyed your cupcakes! 1. Preheat the oven to 350 degrees F. Prepare 18 cupcake molds and liners. 2. In a mixer bowl, combine sugar, flour, cocoa, salt, baking powder, and baking soda. Mix to combine. 3. In a separate bowl, combine the beaten egg, vegetable oil, and milk. Stir to mix. Then, with the mixer on low, pour the wet ingredients into the dry ingredients. Mix on low until evenly distributed. 4. Pour the boiling water into the batter and mix on medium low until smooth. 5. Fill the cupcake liners 2/3 full. 6. Bake for 20-30 minutes. When a toothpick inserted at the center of the cupcake comes out cleanly, the cakes are done. Remove from oven and let cool completely. Tip: I highly recommend using cupcake liners for this because the cake is so moist and fluffy that it would probably stick to the cupcake molds and create much trouble! 1. Combine all of the ingredients in a mixer bowl. Beat on high until soft peaks form. Do not overmix! 2. Immediately after the frosting forms, pipe onto the cooled cupcakes. These look delicious! 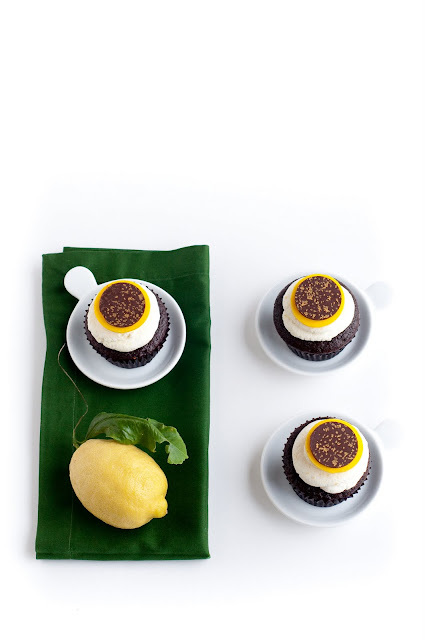 I love lemon anything, but lemon AND chocolate! Yum. These look absolutely stunning! Such amazing photography, too. Can't wait to try these! 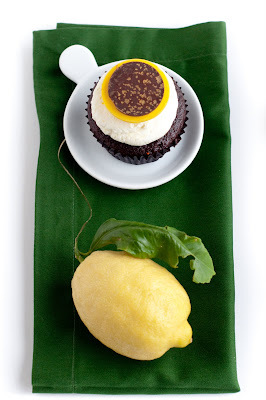 I just blogged about lemon cupcakes too - I love your lemon mascarpone frosting! For me, frosting is always the best part of a cake. This frosting looks amazing!! 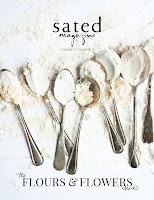 This was delicious, the lemon marscarpone frosting was amazing! What a sweet deal you have there. These photos are amazing and your description of the frosting has me nearly slobbering (appealing image I know ;p). I'm sold. 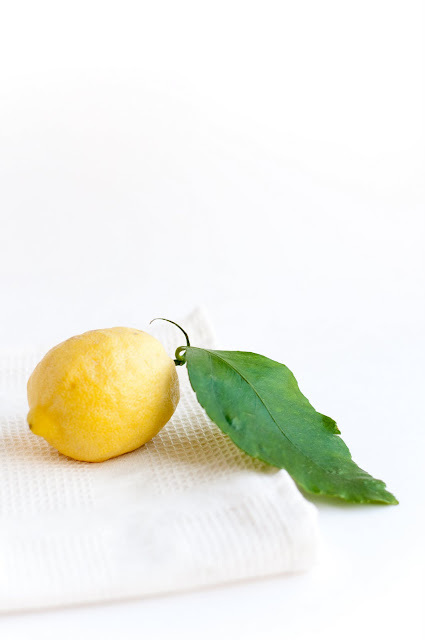 I love lemon anything. this is the perfect combination of flavors to make for my friend's birthday!! 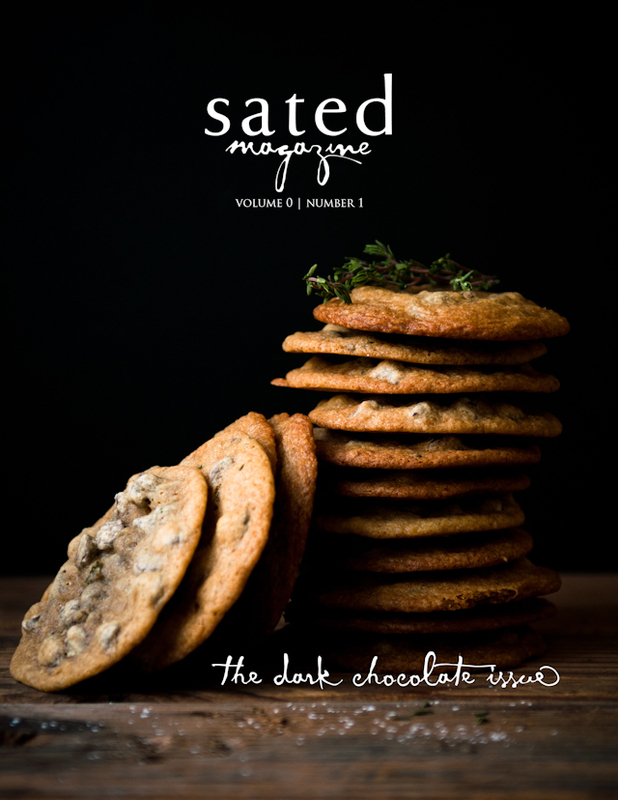 i also LOVE your presentation.. can you tell me where you got those gorgeous lemon/chocolate wafers? thanks! @jac: thanks! i actually made the lemon-chocolate wafers myself. It's not difficult to do at all. Just melt flavored couverture chocolate in the microwave and then spread it really thin on a piece of parchment paper. Then, use a round cookie cutter to cut them out, and glue them together using a small dab of melted chocolate. Easy! The gold flecks on the dark chocolate come from chocolate transfer sheets, which you can find at kitchen supply stores or online. I would love to try this frosting recipe to complement some strawberry cupcakes. Do you think I can make it a day ahead and then put on the cupcakes day-of (or even frost them a day ahead)? @Anonymous: This frosting could be really yummy with strawberry! But, you do need to use the frosting as soon as it's made, so instead of making the frosting a day ahead of time and then frosting the cupcakes the next day, I would just go ahead and frost the cupcakes--they'll keep for a day that way. thanks a million....I really appreciate the advice. Am I totally pushing it to make them 2 days ahead? @Anonymous: It's probably okay, just keep them tightly covered and refrigerated. Gorgeous cupcakes! I love the toppers! What a great combo! 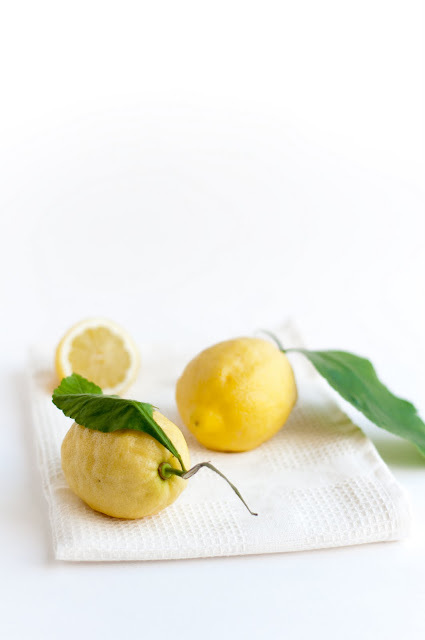 I love anything mascarpone and anything lemon! I like my chocolate cupcakes dense and my vanilla based cupcakes fluffy.